Just as deadly as the non-jointed version! 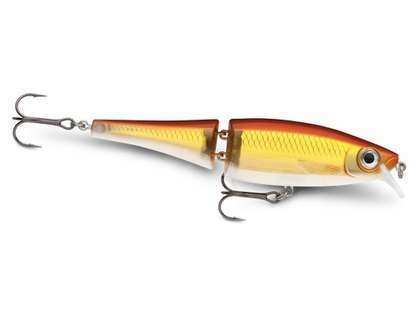 Can't say enough about Rapala lures. 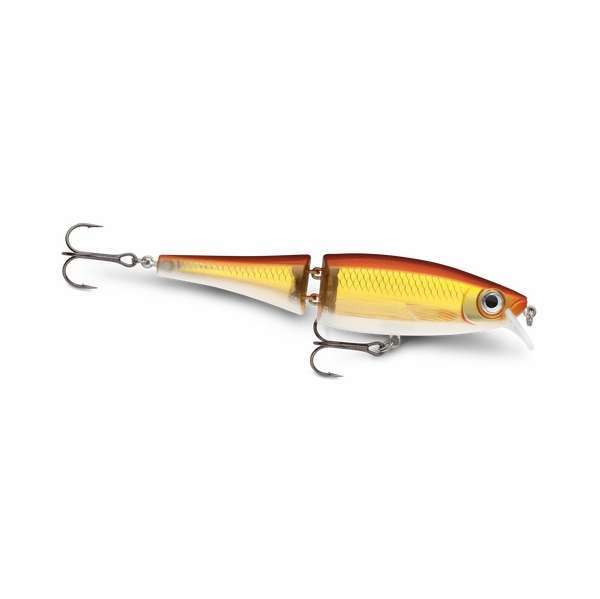 When I wasn't getting bites on my other yellow perch Rapala - I switched to this jointed version and got a strike and Northern on the first cast! The action is great, and sure looks like an injured fingerling. 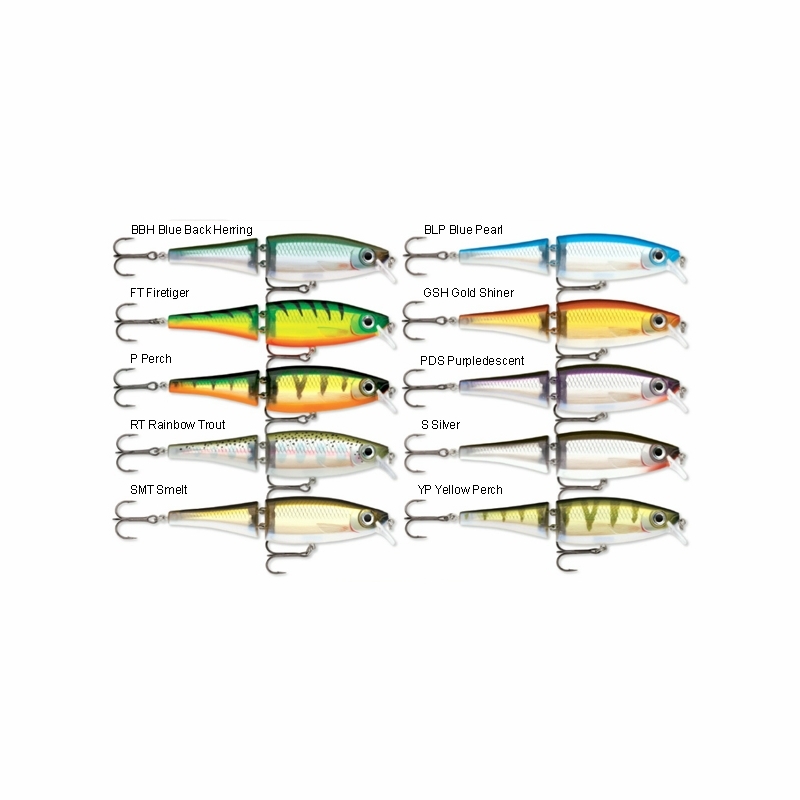 Balsa lure is always top quality. it swims very well and always attract the fish.. This small lure cast very well. I believr the jointed body fly better in the wind..